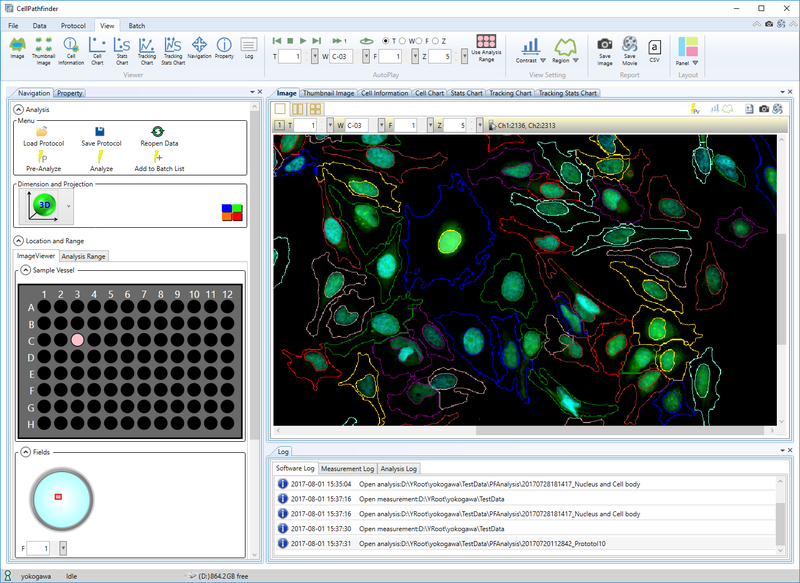 Using the digital phase contrast (DPC) method, the CV8000 enables observation of label-free cells, providing high-contrast images and detailed cell information. The CV8000 has four cameras to increase the number of simultaneously captured images, shorten the image acquisition time, and obtain multicolor imaging. 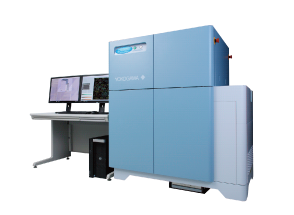 Equipped with Yokogawa’s original confocal scanning disk technology based on the Nipkow disk, the CV8000 facilitates observation of cells with weak fluorescence intensity. Yokogawa CSU confocal scanner unit has been selected by top scientists, and more than 2800 units*1 have been sold in the world. High-speed and low-phototoxic imaging are achieved by microlens-enhanced Nipkow disk system. 25/50 μm pinhole disk exchanger※2. 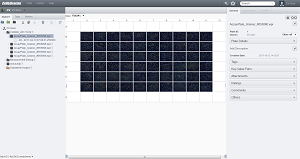 Users can choose the pinhole disk matching to the purpose of the experiments. Fast kinetic responses can be visualized by applying drugs during time lapse recordings. Ionomycin was applied to A10 cells labeled with Fluo-4 during recording with 100ms intervals. 40x and 60x water immersion objectives provide brighter and higher resolution images. ※1 Depends on conditions and samples. High content analysis system CellPathfinder Click Here For More Info! Software learns the features of the sampleobjects collected by users. DPC※1 function is a powerful tool to analyze unstained bright field samples. Granularity, Neurite, Nuclear morphology, Nuclear translocation, Plasma membrane translocation, Machine learning, Label-free analysis, 3D analysis, Texture analysis, etc. Recommended vendor for High Content Screening integration and automation solutions. Shanghai Genesci Medical technology Co.,Ltd. LBD Life Sciences China Limited. CellLibrarian is a powerful solution to manage a volume of image data acquired by Yokogawa CellVoyager series.